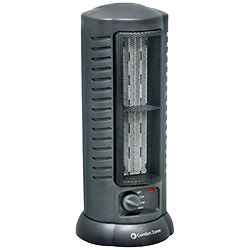 World and Main carries a full assortment of heaters, fans and humidifiers, ideal for building out a comprehensive home environment retail category. 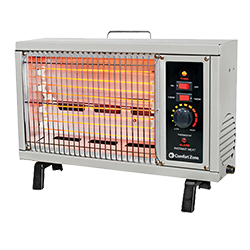 Each heater, fan and humidifier is designed and tested to exceed UL®, ETL®, SAA, CE, NOM and other global marks for quality. 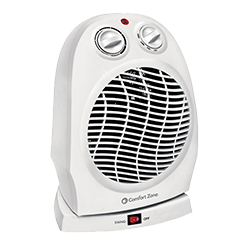 You can find Comfort Zone® heaters in leading home centers, mass merchants, appliance stores, drug stores and thousands of other hardware store and retail outlets throughout North America. 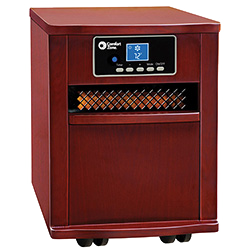 Comfort Zone® heaters, fans and humidifiers span the entire range of retails price points from the most economical to furniture quality infrared space heaters with full functioning remote control technology. 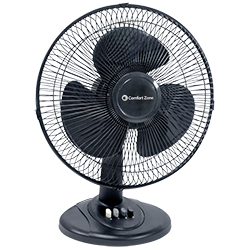 Comfort Zone® fans lead the market with a full range of quality products, unique features and superior value. Only Comfort Zone® has the patented Quad-Pod® technology allowing for quick set up and convenient storage. 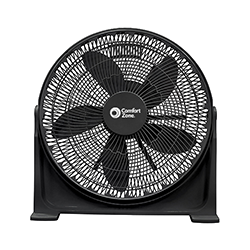 Our extensive assortment of fans include a full line of personal, desk, tower and stand fans spanning the entire range of retail price points. 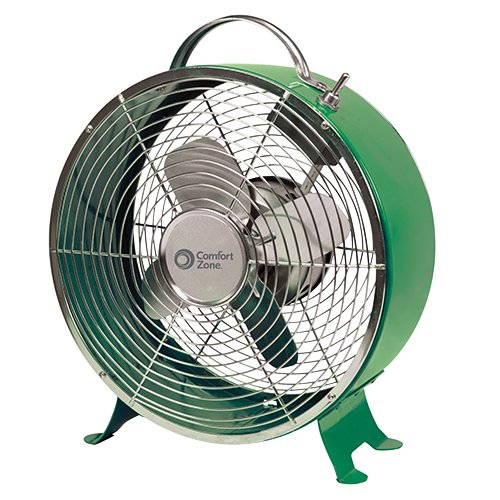 Plus, Comfort Zone® has an entire line of turbo-charged high velocity fans. 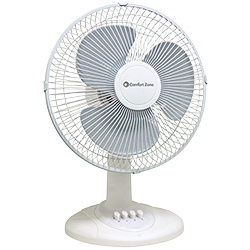 With features like full function remote controls, Quad-Pod® stand fans and USB powered personal fans, it's no wonder that Comfort Zone® is the leader! 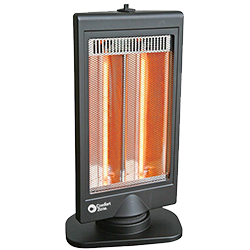 Comfort Zone® heaters are nationally recognized as the leading brand of quality space heaters for the home, the shop and the office. Comfort Zone® uses many technologies like Quartz/Infra-Red, Quartz Radiant, Halogen Radiant, Ceramic/PTC, Oil-filled Convection and fan forced models. 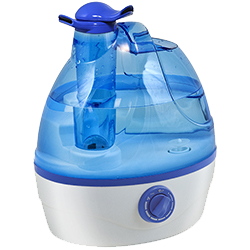 The Comfort Zone® line of Cool Mist Ultrasonic humidifiers combine modern styles and unique features for maximum impact. 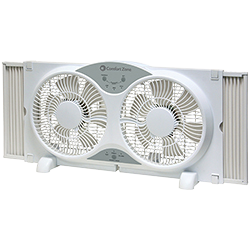 Our humidifiers feature 12-24 hours continuous whisper quiet operation. 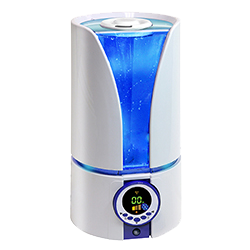 An excellent addition to your home environment category for consumer health and wellness. 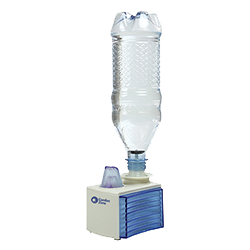 Perfect for cold weather locations, humidifiers add moisture to heated rooms and can aid in relieving the discomforts of nasal congestion, dry itchy skin, chapped lips and dry throat. Increase comfort level in all environments with added moisture in the air.